How to get rid of Hyper pigmentation? In this post I thought of writing about an important skin condition that can occur due to genetics, hormonal changes or acne scarring. That’s hyper pigmentation. If you’re suffering with this and tried all the creams and lotions that claim to get rid of this, then you have to try these. I myself had hyper pigmentation and for me it was pretty sudden I had tried one of these solutions to get rid of mine as well. However, keep in mind that you must try these as soon as they occur, for mature hyper pigmentation, its best to consult a dermatologist. Olive oil: this is what I have tried and worked well! I had continuously applied olive oil on the affected areas for about a month and a half before seeing results. When applying, be sure to massage it in rather than just slapping it on! Lemons: they are famous for acne scars and so are they for hyper pigmentation! The reason why you might think that it doesn’t work or feel so if you have already tried, is because it takes time! Natural remedies take almost 2 to 3 months to show results so you need to be patient and be prepared to wait. Before applying, roll the lemon on the counter top to break down the juices. Vitamin E oil: this particular oil has benefits like anti oxidants that help repair cells faster thus reducing the appearance of the hyper pigmented skin. It’s also know to repair sun damaged skin and stretch marks. Apply the oil with a cotton swap on affected areas only. Apple cider vinegar: soak a cotton swab in it and apply to the pigmented areas only. Use it for at least 2 weeks to see any results. Massaging the area: massaging the skin relaxes the cells and also activates the area to repair faster, I would recommend you massage for 5 minutes a day daily, this would not only help with hyper pigmentation, but also with acne scarring. 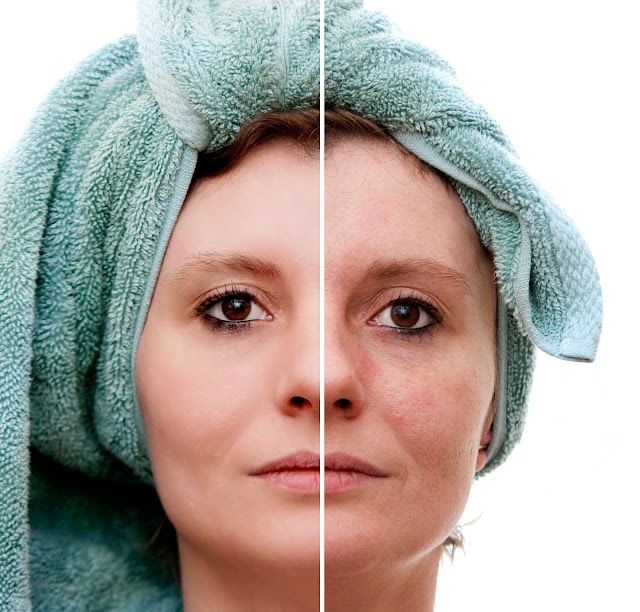 Hope these tips helped sorting out the skin condition you have. Keep in mind that it’s necessary to try these for at least a month to see results. Natural remedies take time, so be patient.